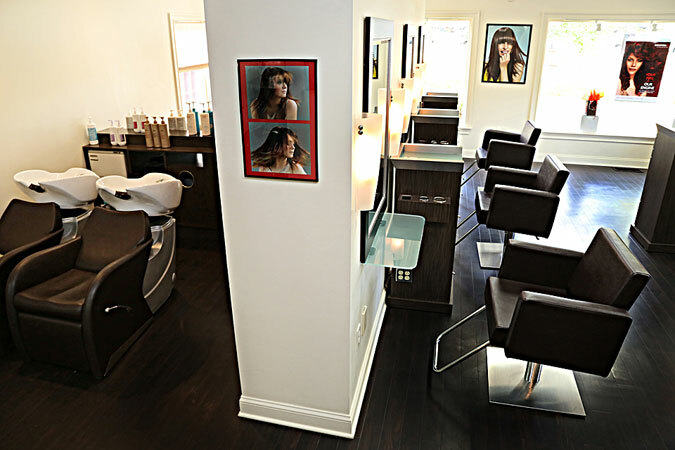 CAPPOLA-BROKAW ART OF HAIR -Cheshire Ct. Award winning Master colorist. 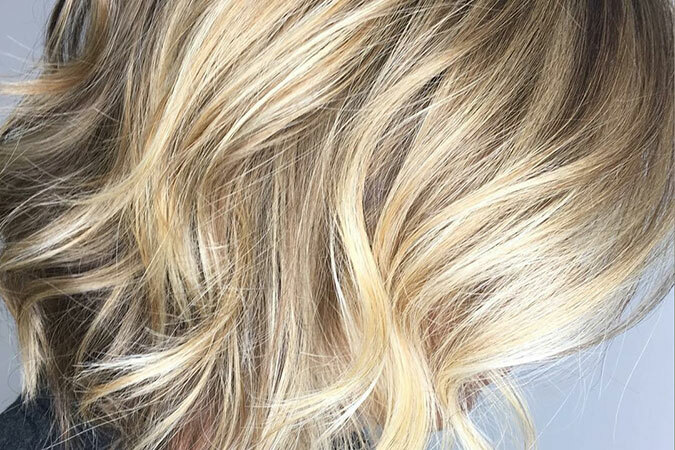 A color bar salon.Certified in Devacurl and Retexture services. 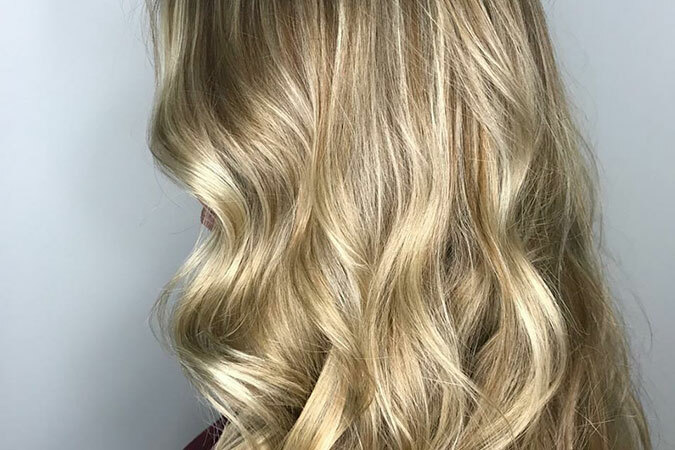 DEDICATED TO HAIR COLOR PERFECTION! 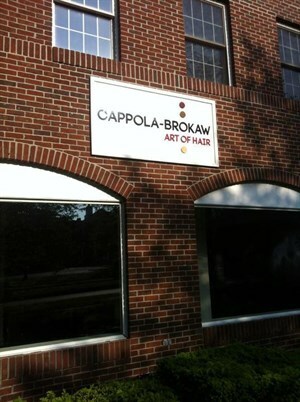 WELCOME TO CAPPOLA-BROKAW ART OF HAIR. 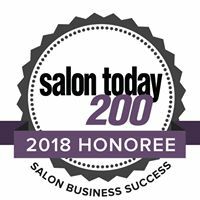 The best multi-award winning & quality driven Hair Salon in Connecticut. 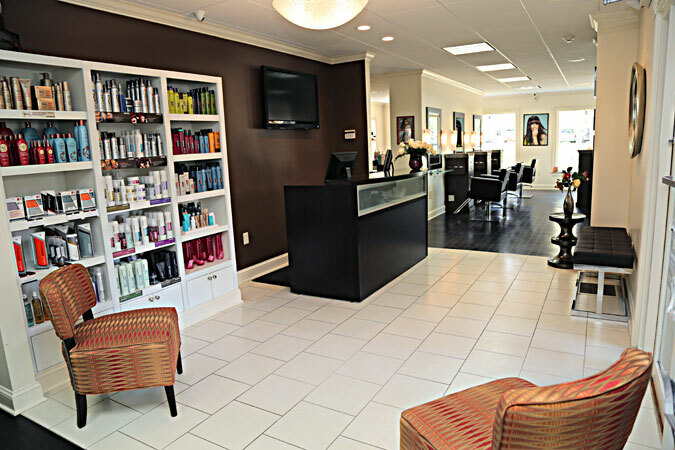 We are located next to the Watch Factory Shoppes in the heart of Cheshire, CT. Proudly serving neighboring communities including Southington, Wallingford, Hamden, Prospect, Meriden and North Haven. 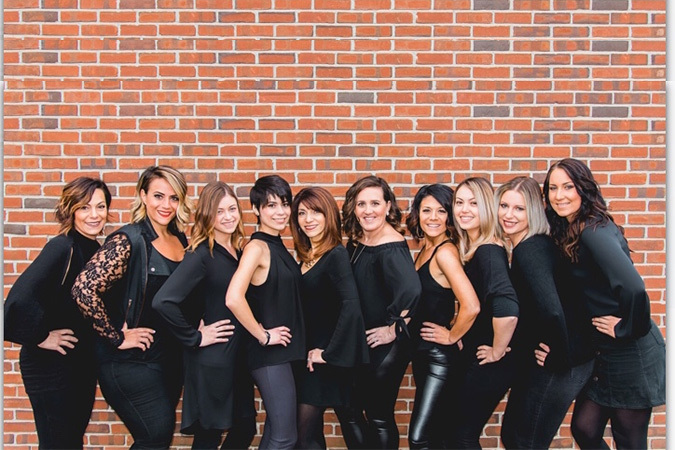 Our team is Certified and we specialize in GOLDWELL HAIRCOLOR, BALAYAGE, CREATIVE/CORRECTIVE COLORING TECHNIQUES, SMOOTHING TREATMENTS and DEVACURL, a technique specific for curly hair. 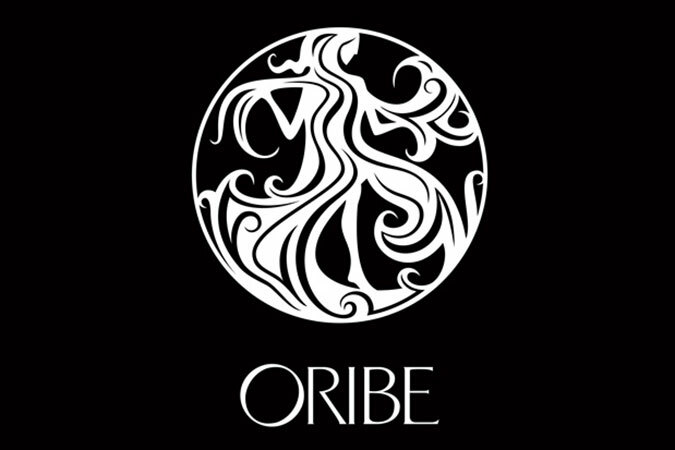 Our style is urban chic meets suburbia, dedicated to customer service, hair color perfection and the art of hair. 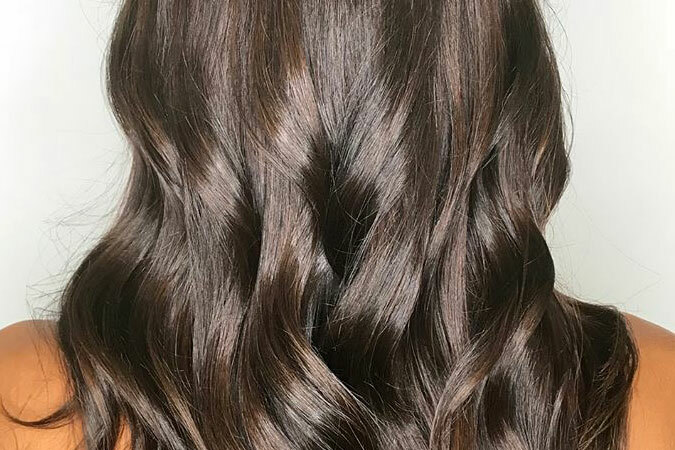 We believe hair is an art form and every guest is our unique canvas. Our Companies Three Points of Difference. *EXCELLENCE IN SERVICE - We promise to care for our guests in a warm, professional & creative environment. Our team based culture sets us apart from the rest. 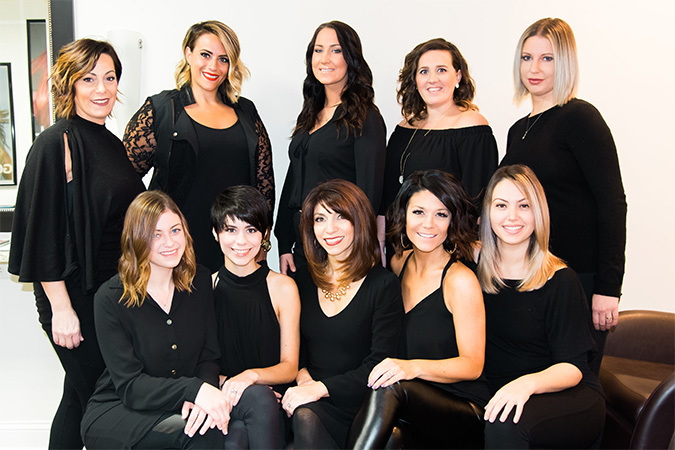 *A TEACHING SALON - Always striving to attain the highest level, we believe in success through continuing education and the training of new professionals in our industry through our associate training program. 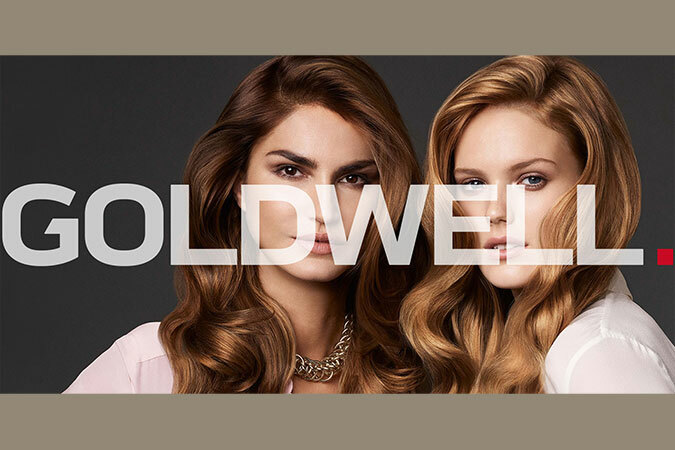 *HAIRCOLOR PERFECTION AND DESIGN - Relax at our color bar as we create a personalized, custom color just for you. 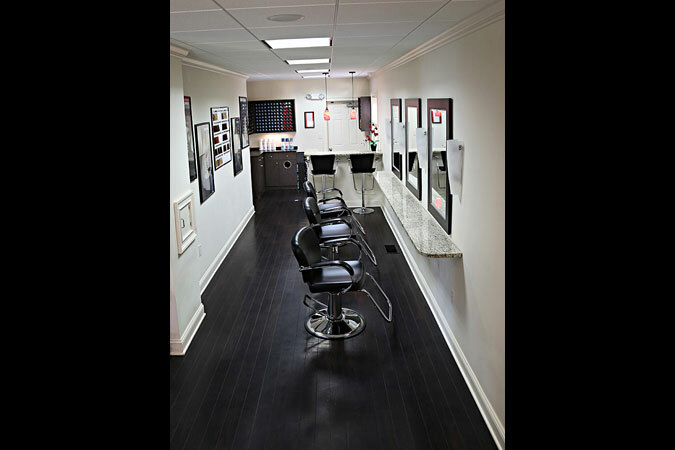 At CAPPOLA-BROKAW ART OF HAIR the health level of your hair comes first. 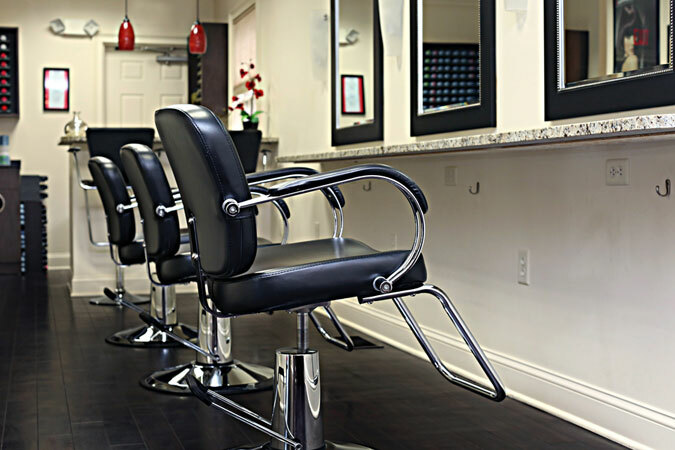 We offer and recommend only the highest quality in professional products and services. 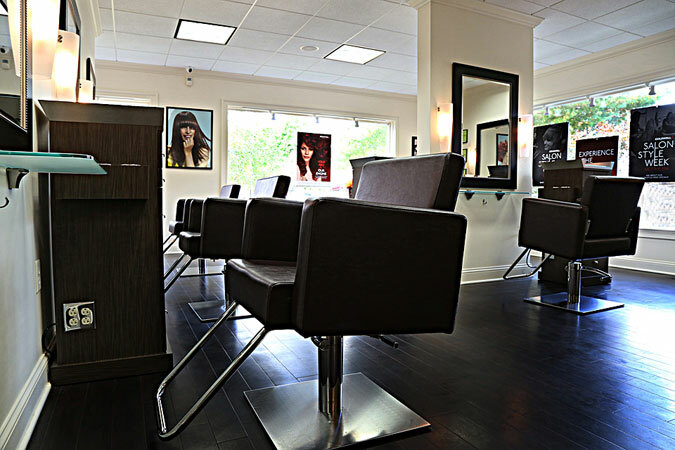 CAPPOLA-BROKAW ART OF HAIR was created with you in mind. We want every guest to feel special, renewed & refreshed. 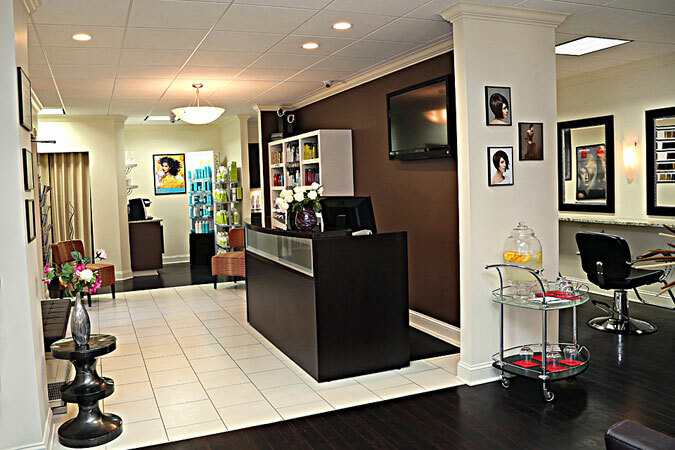 Our goal is to leave you with an exceptional lasting impression. to inquire about our virtual consultations. 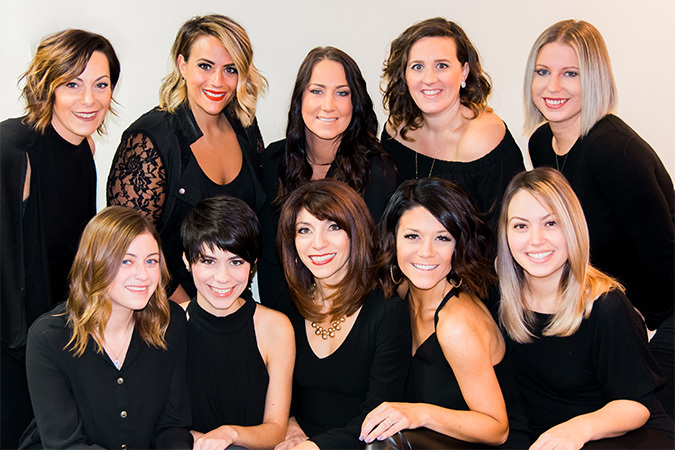 Come in for 10 Blow Outs and receive the 11th one free! 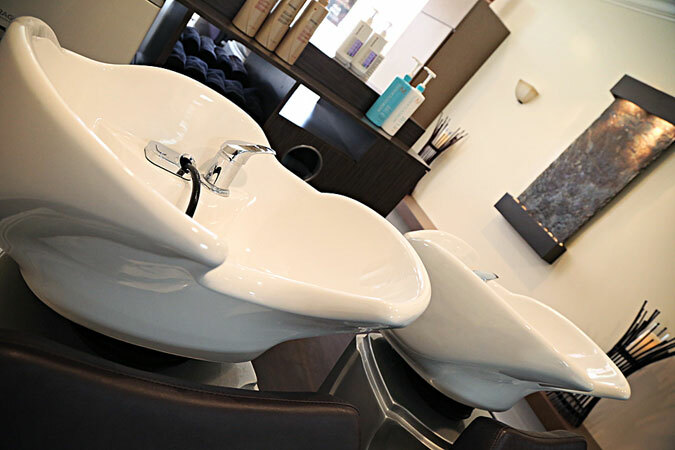 Blow dry punch card available with visit. 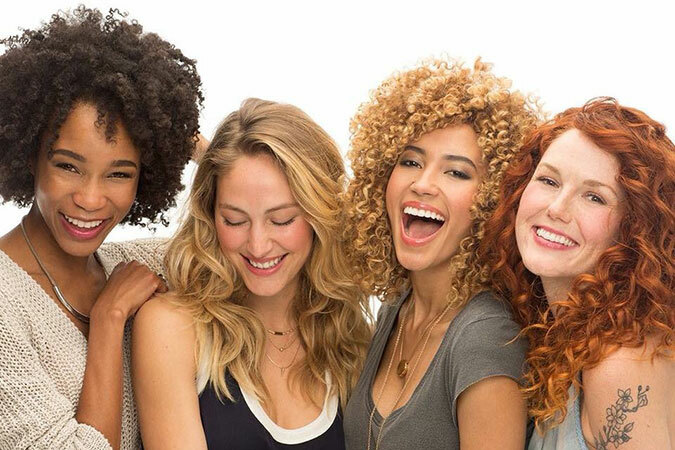 Ask your stylist for more information! 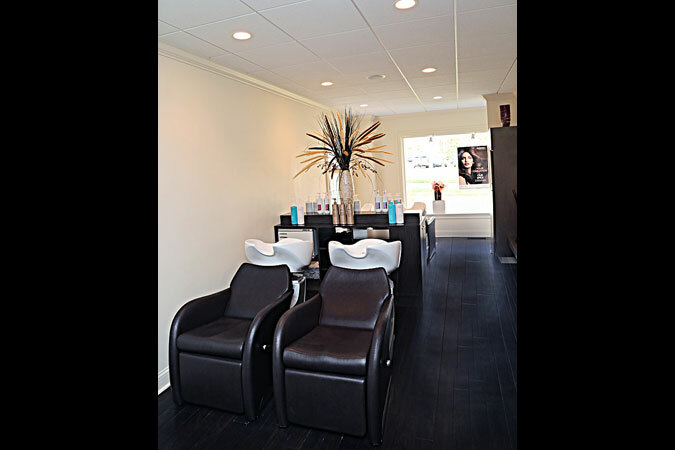 Receive a loyalty card when purchasing professional products from CAPPOLA-BROKAW ART OF HAIR . 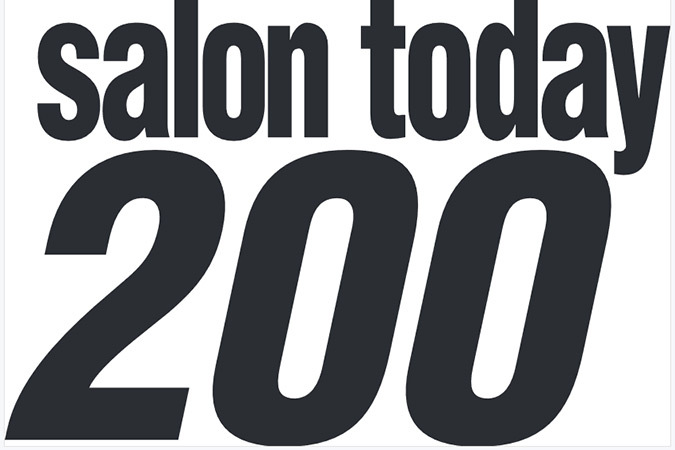 Once you fill your card receive $20.00 OFF your next salon retail purchase.